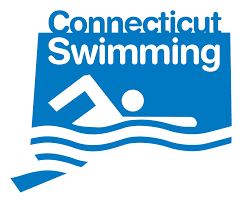 2019 meet announcement and file not yet available - will post asap. ARAC swimmers will be able to sign up for this event when meet announcement and file are posted. Must compete in at least (1) meet during long-course season to qualify for this event.